Since the new ESMA requirements came into effect, brokers are obligated to reveal the profitability of their clients. Before the first such report was released, nobody knew what to expect from others, and the first publications of profitability statistics received a mixed reception. In August, Finance Magnates examined the profitability of traders based on the most recent publications from brokers. Within the industry, the report was widely regarded as being the first to touch on this issue. The most obvious question to ask when looking at the results of our study would be related to the cause of such a state of things. 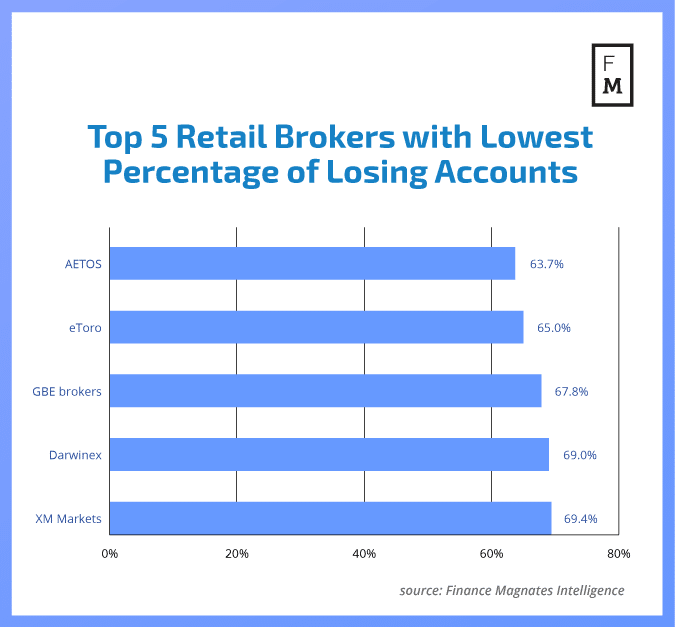 Why do some brokers have more profitable accounts and others don’t. Last but not least it should be asked if ESMA requirements are based on correct assumptions. For this reason, Finance Magnates Intelligence conducted deeper research, based on four studies. Each of them was an attempt to better understand which characteristics and features of brokers may influence the final profitability of traders. Results we received are quite interesting and may surprise many of the industry participants. What were the results? In one of the studies relation between maximum allowed leverage and profitability was examined. As can be seen on the chart relationship is non-linear. Of course the profitability of retail traders depends on many more factors. Our study covered a few of them, uncovering interesting results in each. In the end, what will matter for brokers is how this new situation can be converted into a profitable one. Want to know more about the status of the industry in Q3 and possible developments for the future? Get the brand-new FM Intelligence Report. As always, Finance Magnates Intelligence remains open to your comments regarding topics covered by us. If you would like to contribute to the next issue or have suggestions, please let us know. This article is very poor. Just a small scratch on the surface with obviously fals conclusions. I don’t understand how such an article can be published other than broker propanganda. The proof that leverage directly correlates with losses in zerosum games is out there in vast number of publications. 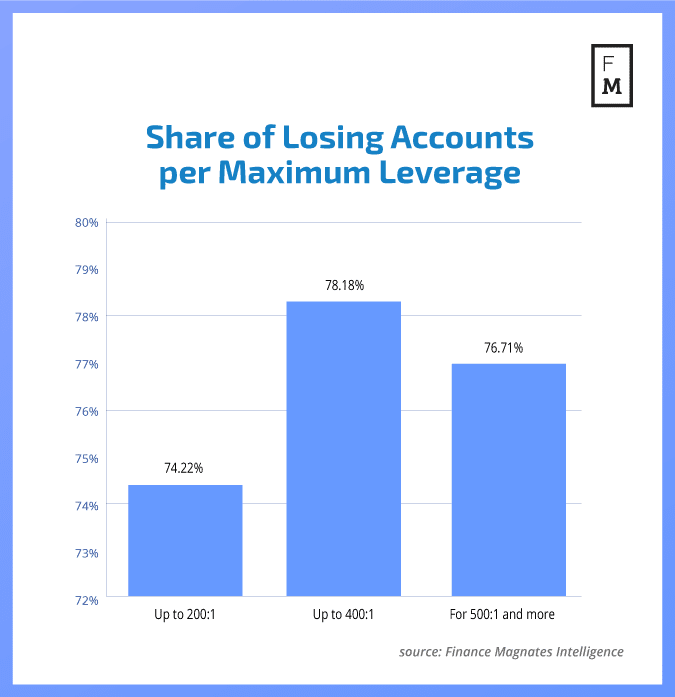 Just looking at 200 – 500 leverage is stupid….. reasonable leverage would be 1 – 5, a leverage of 10 would already be a significant disadvantage and leverage above 20 outright stupid. Retail forex is a negative sum game for losers! As proven quater by quater through ESMA and CFTC data.